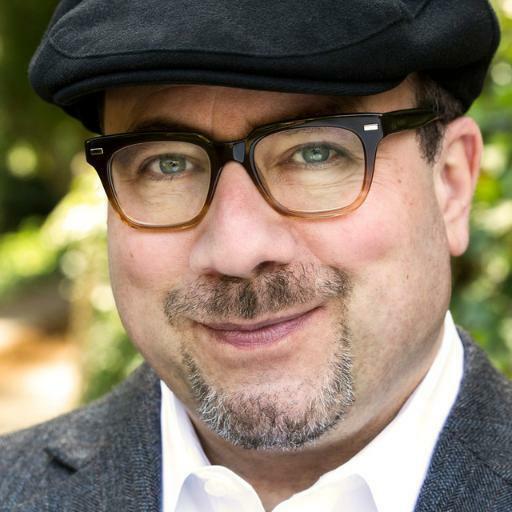 This OpEd was written by Craig Newmark for the Daily Dot. Recently, President Barack Obama was at the SXSW tech festival urging us to use tech to make it easier to serve the USA by voting, while protecting the integrity of the process. I feel that voting is a fundamental act of patriotism, a pronouncement of your values. It's an assertive, strong way to stand up against privilege, racism, and hatred. When it comes down to it, voting’s really a way to stand up for the rights of others, to say that others should be treated the way you want to be treated. Voting is the backbone of a free country, of a democracy. It works best, per Thomas Jefferson, when it's not about picking winners, but it's a way anyone can stand up for the candidate who best represents your values. We know that voting's effective, because bad actors in both major parties have been caught in voter suppression shenanigans. Here's one example, and another. Some states now require voter ID cards, which can be really hard to get, thus discriminating against people of color, the poor, the elderly, and others. Consider how hard it is for, say, a single mom working two jobs to take a bus across town to the DMV which may already be closed.